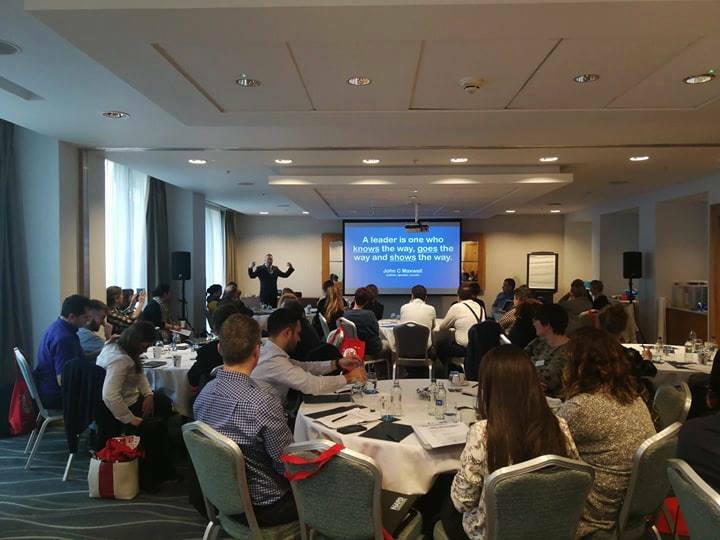 The Irish National Agency, Léargas, the coordinator of Erasmus+ program, has organized the crosssectoral Thematic Seminar “Mythbusting European Project Management for Strategic Partnerships” which took place in Dublin, 13-15 February 2019. Our Project Manager Vija has participated in the seminar, which aimed to explore best practice in European project management for more experienced project coordinators. The seminar included a Project Management Tools fair for both sharing and discovering project management tools/resources either developed through a European project or used by projects to manage their activities.